Your search for the perfect San Juan Islands kayaking trips can stop here. San Juan Islands multi-day kayak trips leave from Anacortes. Get on the water quickly and start your adventure exploring the San Juan Islands beautiful waters and shorelines. 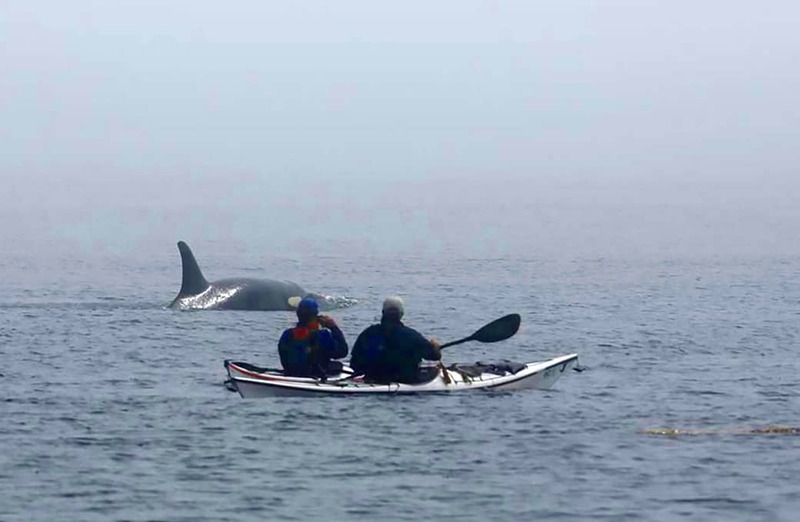 Spend more time kayaking, scouting for orca whales, and make the most of your vacation time. Choose from a variety of trips below that are on the water for 2-5 days. Have something special in mind? Talk with us about our custom guided kayak trips. No experience necessary. Single Kayak Trip Option: + $35 per person. Book your trip and call the office to add-on your reservation for a Single Kayak. Supplies are limited, first come - first serve. 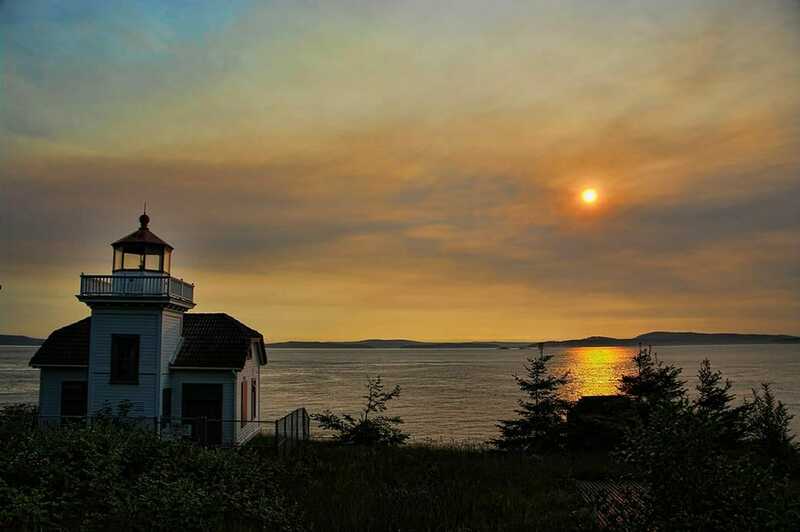 Sneak out mid-week, or enjoy a weekend getaway to explore the beautiful waters and shorelines of the San Juan Islands! 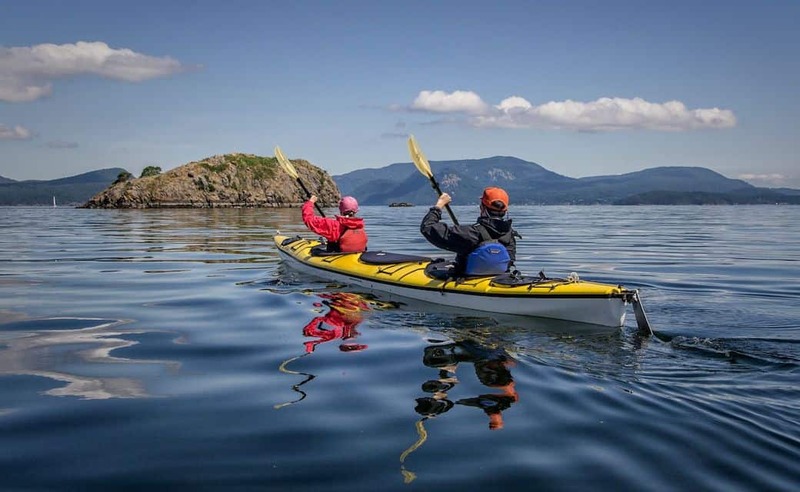 Departing from Anacortes allows you to spend more time kayaking and makes the most of your vacation time. 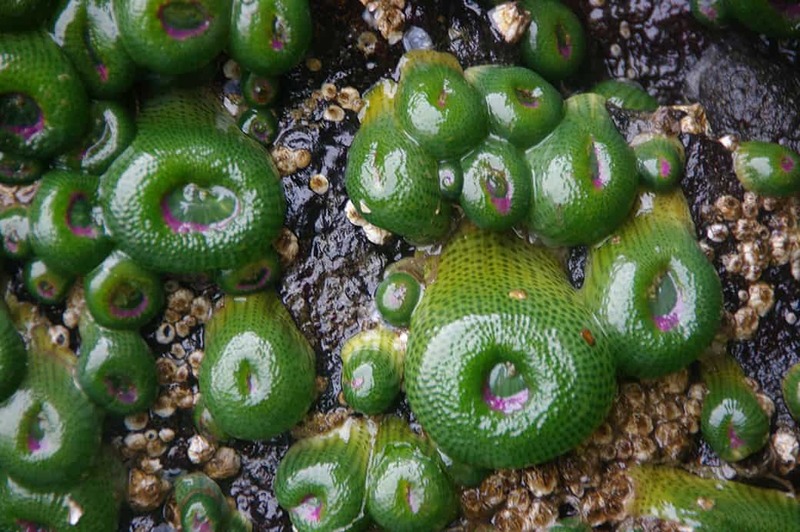 Depart from Anacortes and kayak to the Cypress Island Reserve. Depart from San Juan Island and paddle to Stuart or Jones Islands. 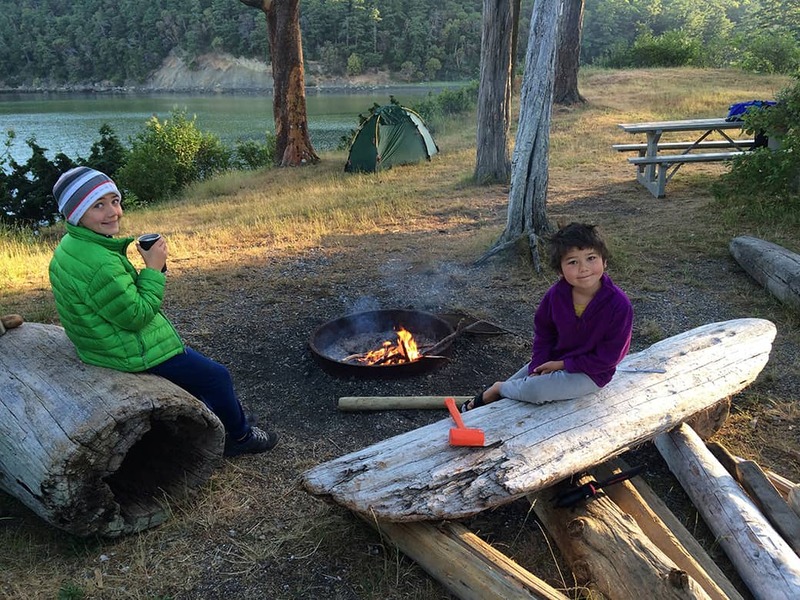 Depart from Orcas Island and explore Sucia Island. Depart directly from the convenience of Anacortes and into the San Juan Islands! 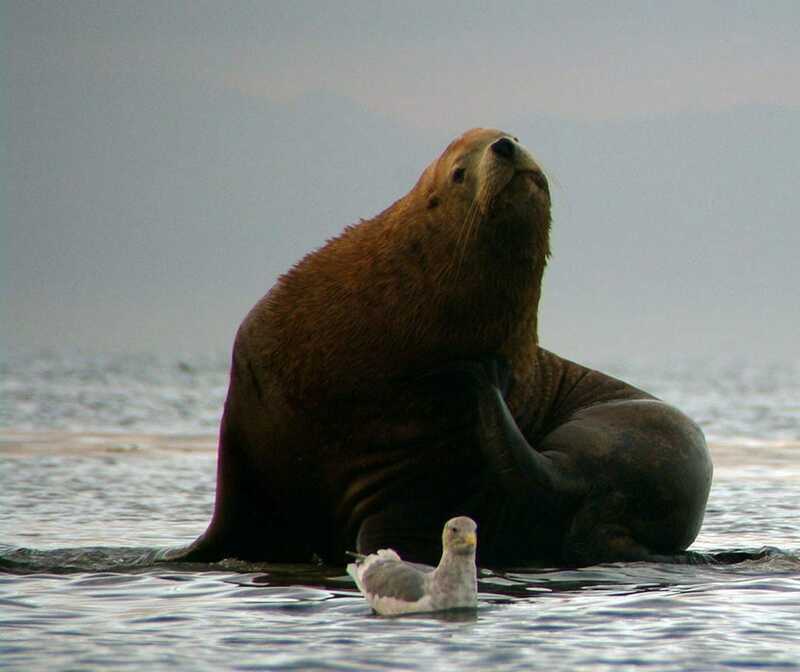 Depart from the convenience of Anacortes and kayak to the Wasp Islands Group, returning to Anacortes. One-way trips departing from San Juan Island and kayaking back to Anacortes. 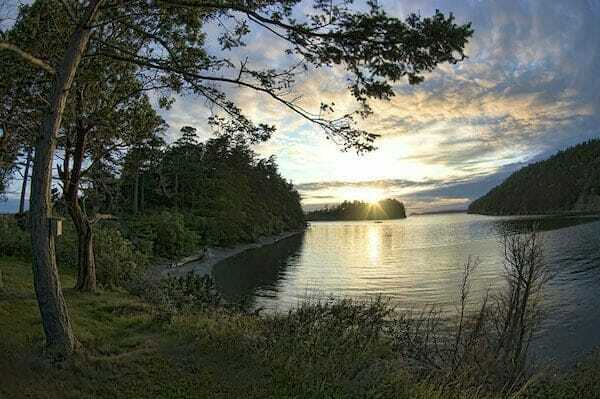 Travel from Orcas Island to Sucia Island Marine Park is a cluster of small islands situated near the Washington and Canada border, on the outer edge of the San Juan Islands. Being a business that is small and operated by avid paddlers has its advantages. We know the San Juan Islands intimately and we love planning bespoke experiences for groups of all sizes. Whether it’s a day trip or a week long glamping adventure that you’re seeking, we can help you organize a trip that you won’t easily forget. It’s simple: Book a group of six or more people and we can guarantee your own private kayaking trip, at no extra charge! This option is great for people looking for an exclusive experience, or for families with younger kids.